Times are changing at magazine publisher Conde Nast. 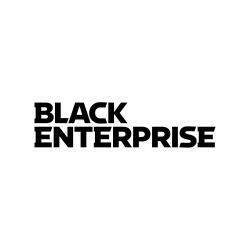 For the second time in the last two months, they have hired a black editor to head up one of their main publications. 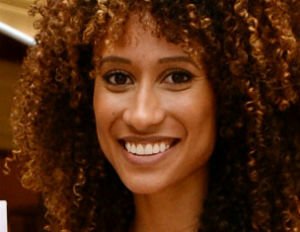 Elaine Welteroth was recently hired as Beauty and Health Director at Teen Vogue.